When was the last time you got three good news at a time? Can you remember the feeling? If you’re a Cuban away from mother Cuba or just curious what’s happening in the world, let’s see what 3 great news we’ve got. 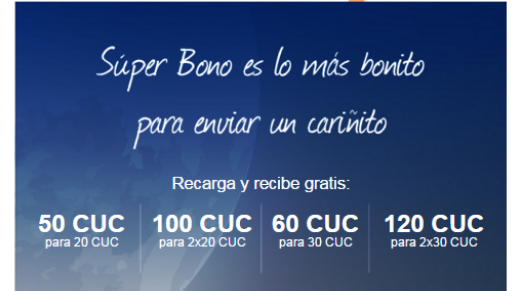 First, Cubans abroad have 1 DAY LEFT, February 26, to add a Cubacel Special Bonus as much as 30 CUC (free credit) when they top up a mobile in Cuba. 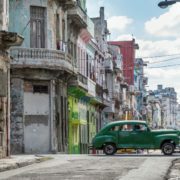 The second smashing news is that Cuban Americans or Cubans abroad, generally speaking, can send Nauta credit, that is Internet or data, to their friends’ accounts in Cuba. And on a larger-scale, news broke about the American president’s visit to Cuba, after 88 years of American silence in the territory, to set the relationship between the two countries in more friendly terms. 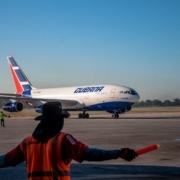 Plus, commercial flights from the USA to Cuba will intensify due to official agreements that have been recently signed. News broke out this February about a most sensitive topic these days and Cuban reactions started to occur. Barack Obama announced his visit to Cuba and his agenda seems willing to relax the relationship between the two countries and end some external politics chapters. 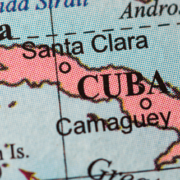 That’s a chance to have more traffic between the neighbouring countries and that will be most helpful for long-distance relationships between Cuba expats and their families and friends back home. 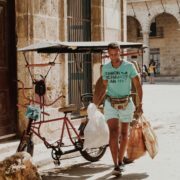 Cubans abroad can pick a minimum $20 amount to send. To that, 30 CUC is automatically added as a gift. Or choose to send several amounts and collect more Bonus. 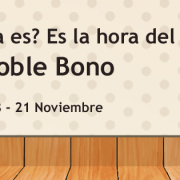 The image attached suggests the best solutions to collect more free Cubacel credit. Oh, there’s more. Cubans abroad can send a free SMS and let their loved ones in Cuba know that they’ve recharged their Nauta account. 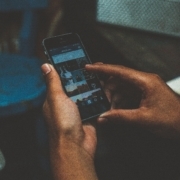 In order to do this, they only need to tick the Send SMS box, enter the mobile number of their relative in Cuba, and type in a personal message. 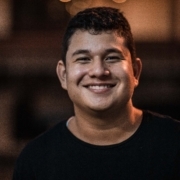 MobileRecharge.com introduced the option to send data credit to Cuba. It takes one minute, just as any mobile top up. 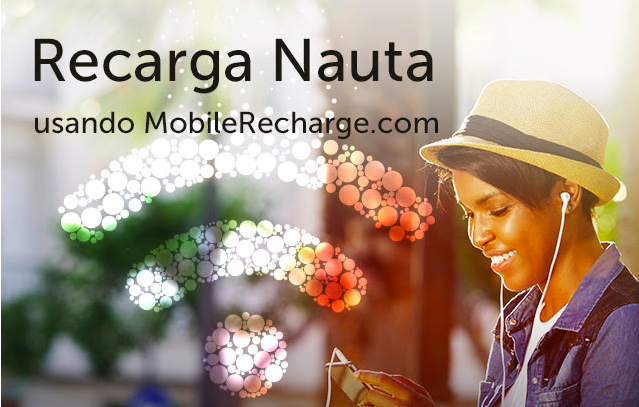 Anyone holding a free account on this website, can recharge Nauta Internet accounts in Cuba with Internet credit. 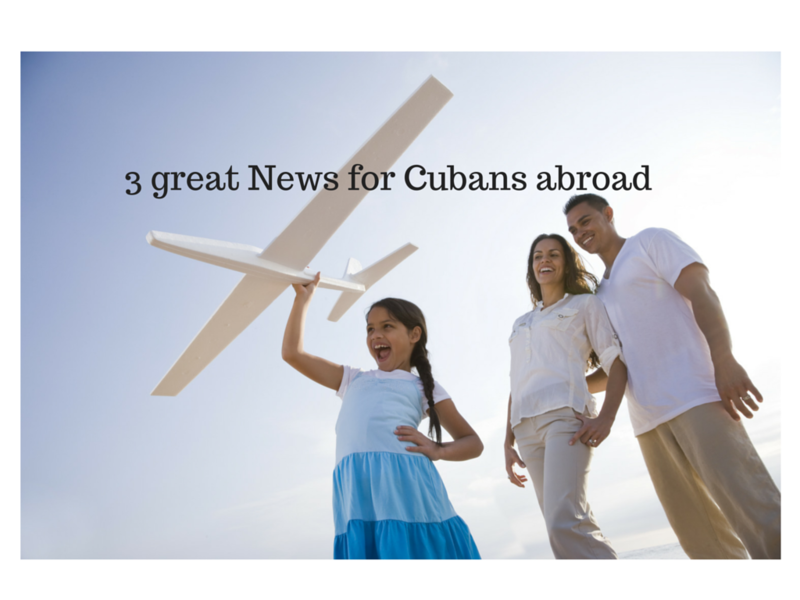 Good news start to flow in for Cuban expats and their families and friends. From gift Cubacel credit, free SMS and Nauta credit transfers for Internet use in Cuba, to more open borders between Cuba and the USA. Let’s hope for the best and for more good news! 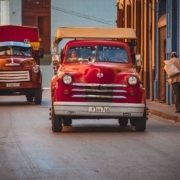 What's in for you & your folks in Cuba during "proxima oferta de Etecsa"?